This is the second 3d art piece inspired by Lebbeus Woods’ Quake City, envisioning an organic earthquake-resistant megastructure built in San Francisco. 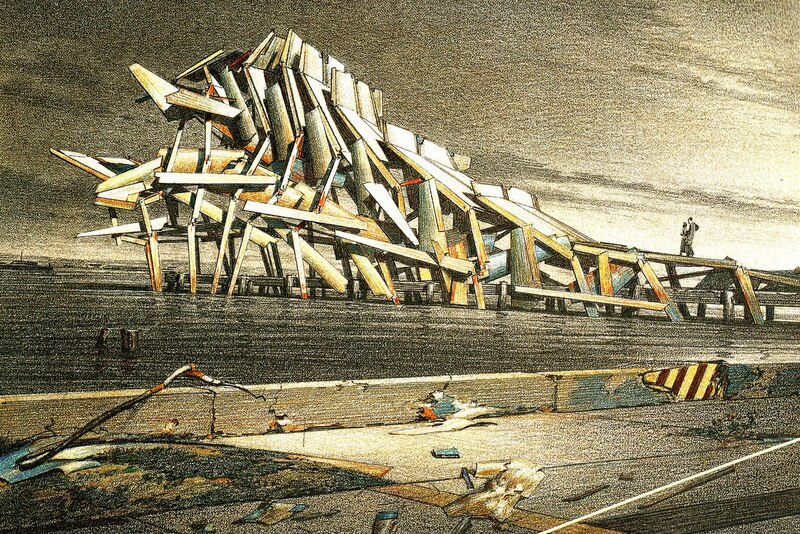 Click here for Lebbeus’s original drawing. It was originally published in Woods’ pamphlet, Radical Reconstruction, which can be found online (only the written part) at this link.